Uncover 7 quick tips to help you to start your own catering business with success. 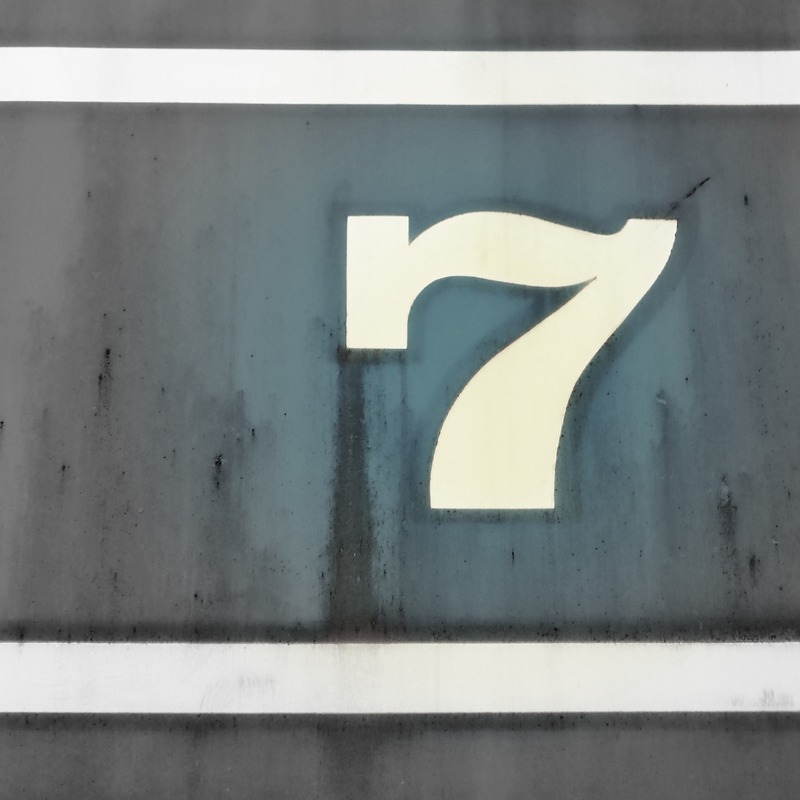 Below are seven success factors to consider when when starting your catering business. The more you know about your competition and what they offer the wiser you become in how to give your customers a catering experience that will make them want to come back for more. Think about your suitability. Make sure you understand what you need to do to make your start-up business idea a success. When thinking through your how-to-start-a-catering-business plans, you need the knowledge or experience to manage a business as well as make great food. Think about the profitability of your idea. Take the time to think through your business strategy. Will people be willing to pay you enough for you to make an actual profit? Finding new customers. How will you consistently reach out to your customers, you need customers to survive. Also, you need to make sure that your business is created with your customer's needs in mind. To make you business idea successful, you've got to remember that your business is not about you - it's about your customer's experience with your service. Know your competition. It's really disappointing to start a new business, only to find out that the competitive pressure is too much. Spend time upfront studying your competition, get a foundational understanding of the other alternatives that your customers have when it comes to hiring a company to cater their function. Know the environment. Keep up on what is happening in your industry. Understand why studying trends will help you to make the most of your business. Stay on top of your finances. Keep accurate records to ensure well managed cash flow and performance. Know expenditures. You need to know exactly what it is going to cost you to get started, budget for worst case scenario to make sure you are financially stable.